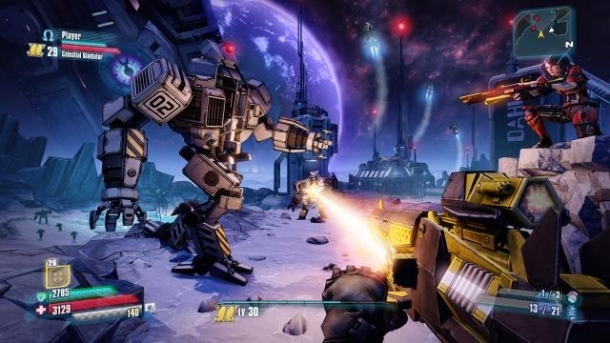 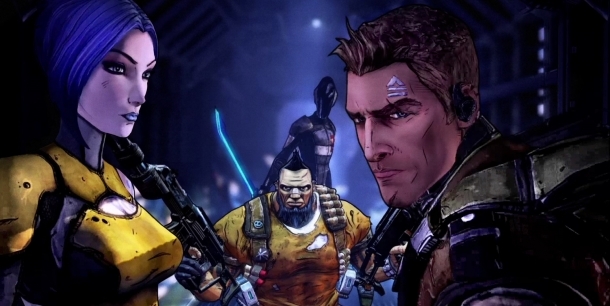 The latest Borderlands: The Pre-Sequel trailer features lots of mayhem, big guns, and of course our favourite little robot, Claptrap. 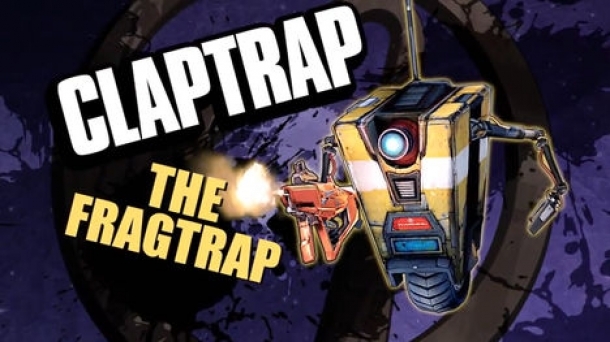 A few of Claptrap's attacks are mentioned in the trailer: Torgue Fiesta, Funzerker, Laser Inferno, Shhhhhhhhhhh...trap, One Shot Wonder, and Rubber Ducky. What really caught my eye, though, was that he turned into a pirate ship.